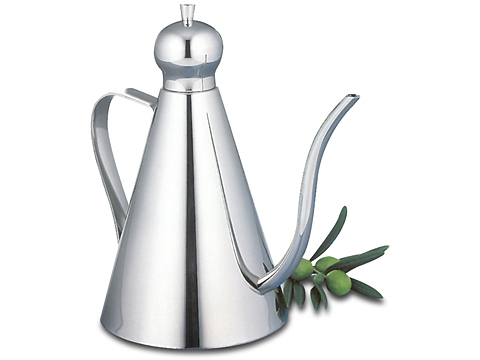 Avanti’s Moroccan Oil Pourer is here – and it’s about time you introduced a little Eastern elegance to the way you eat. Use it while you’re cooking, or at the table to drizzle oil over your food. It’s not only functional – it also looks amazing just sitting on your table or kitchen bench, too. It doesn’t matter where you live – bring the exotic grace of Morocco to your place!